This comprehensive clinical handbook provides virtually everything needed to plan, deliver, and evaluate effective treatment for persons with substance abuse problems and persistent mental illness. From authors at the forefront of the dual disorders field, the book is grounded in decades of influential research. 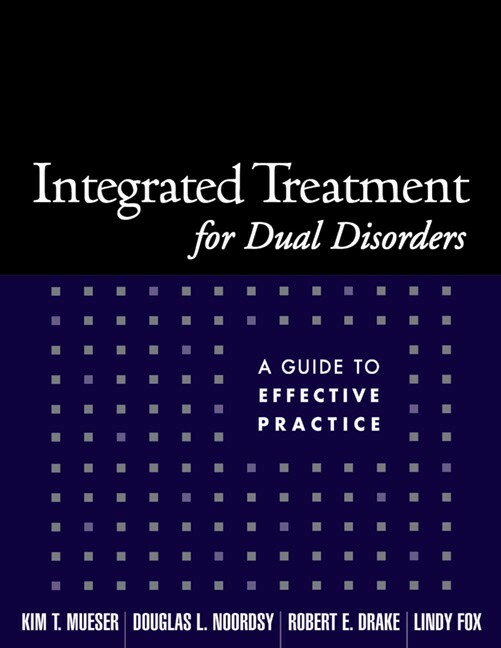 Presented are clear guidelines for developing integrated treatment programs, performing state-of-the-art assessments, and implementing a wide range of individual, group, and family interventions. Also addressed are residential and other housing services, involuntary interventions, vocational rehabilitation, and psychopharmacology for dual disorders. Throughout, the emphasis is on workable ways to combine psychiatric and substance abuse services into a cohesive, unitary system of care. Designed in a convenient large-size format with lay-flat binding for ease of photocopying, the volume contains all needed assessment forms, treatment planning materials, and client handouts, most with permission to reproduce.